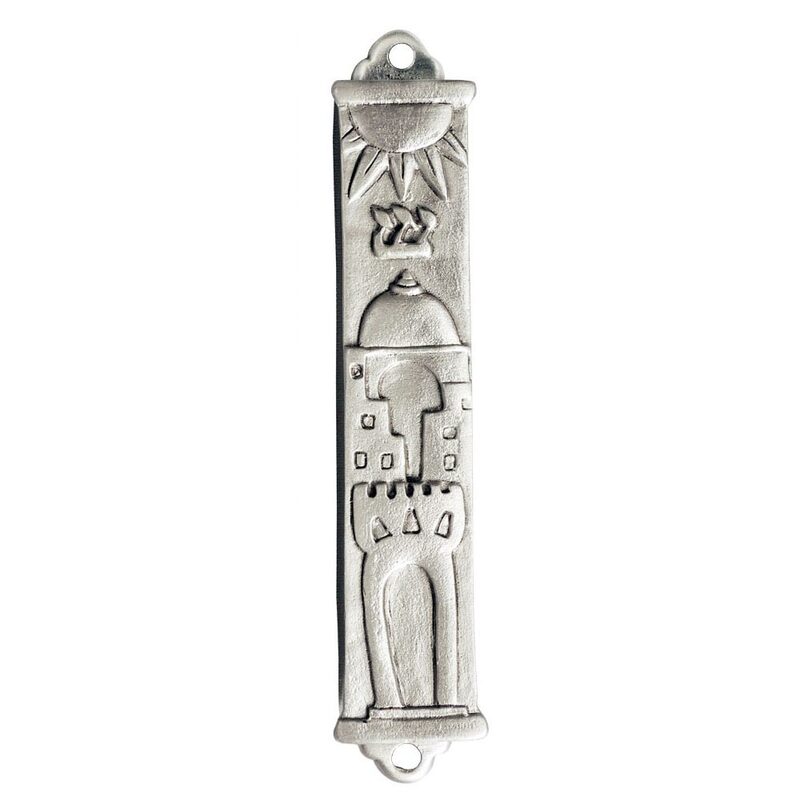 This Gorgeous Pewter Mezuzah Has A Bold Image Of Jerusalem On Its Front. Towards The Top Of The Mezuzah Is A Sun Shining Over Jerusalem; A Shin Beneath It. 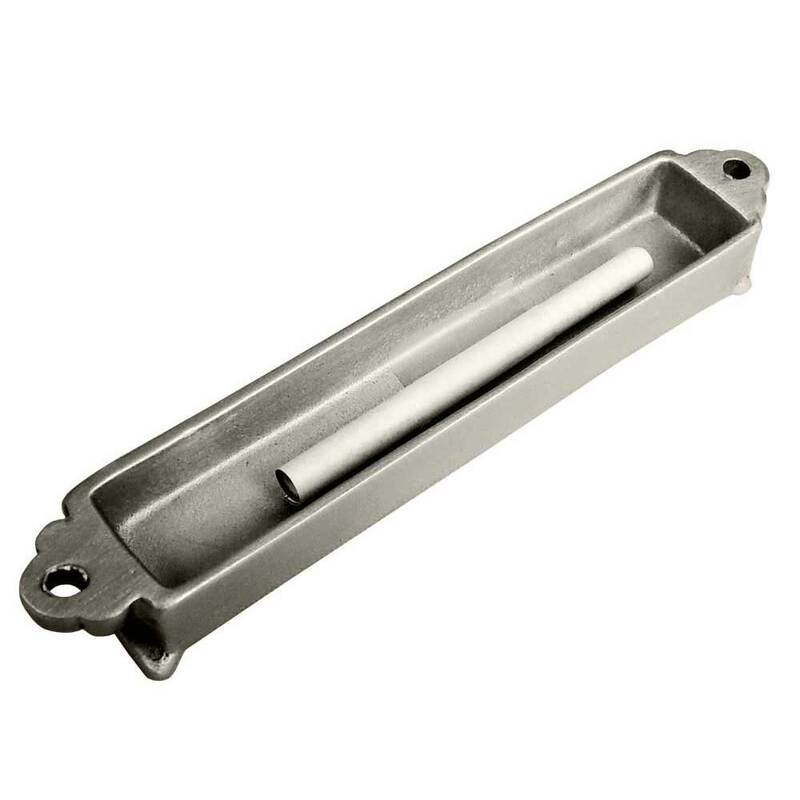 Designed And Crafted In The USA, This Pewter Mezuzah Measures Approximately 4 1/4" Tall. 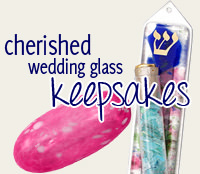 There is no back on this mezuzah.